Your level of credit utilization is measured by comparing your credit card balances to your total credit card limits. This calculation is known as the credit utilization ratio, and lenders use it to evaluate how well you manage your finances. A credit utilization of less than 30% and greater than 0% is generally considered good…. 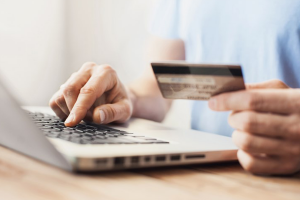 A hard inquiry, also known as a hard credit check, gives people your full credit report and typically occur when you apply for a loan or credit card. 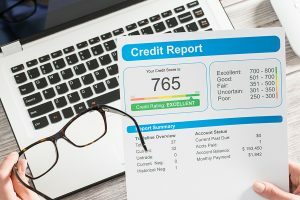 Hard inquiries stay on your credit report for up to two years, are visible creditors, and can decrease your personal credit score by one to five points…. We sat down with Nav’s CEO, Levi King, to ask him some questions about his company and market changes. Specifically, we discussed his connection to the Small Business Borrowers’ Bill of Rights and new players in the small business lending market. 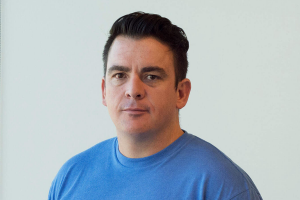 We also discussed 2019 emerging trends, including how business owners can prepare for them…. 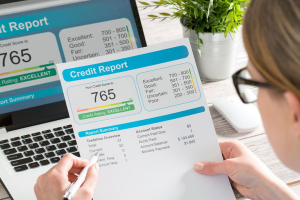 A business credit report is a record of a business’s financial history, allowing others to determine a business’s creditworthiness. The information from the credit report is used to calculate a business credit score. 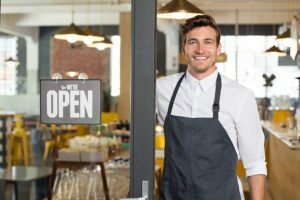 Business credit reports can be pulled from Dun & Bradstreet (D&B), Experian, Equifax, and FICO for a cost of $50 to $230…. 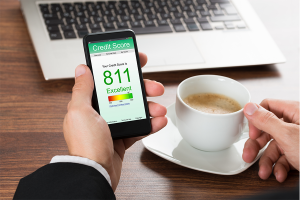 A business credit score is a measure of your company’s financial health and credit history. Lenders use the score to assess your company’s ability to make payments on time. 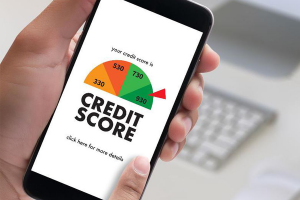 The information used to calculate your business credit score includes payment history and industry information, which can be seen by your vendors, suppliers, lenders, and creditors…. A hard credit check negatively impacts your credit score compared to a soft credit check, which has no impact. Hard credit checks typically occur when you apply for a loan or credit card. 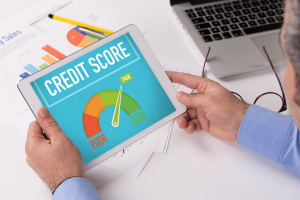 A soft credit check occurs when your credit report is pulled for a background check, like when you check your credit score…. Credit utilization is one of the most important components that make up your credit report. 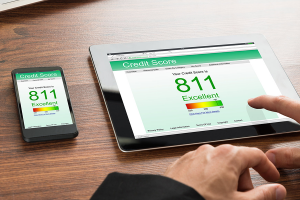 To have a good credit score, it’s essential to maintain a healthy credit utilization ratio. Ideally, your credit utilization ratio should remain at 30 percent or less. 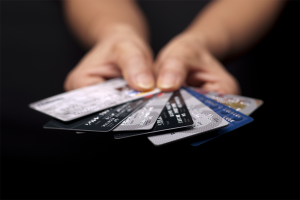 These industry experts shared their tips on how to lower credit card utilization….